The National Anti-profiteering Authority (NAA) was established under section 171 of the Central Goods and Services Tax Act, 2017. The NAA was set up to monitor and to oversee whether the reduction or benefit of input tax credit is reaching the recipient by way of appropriate reduction in prices. 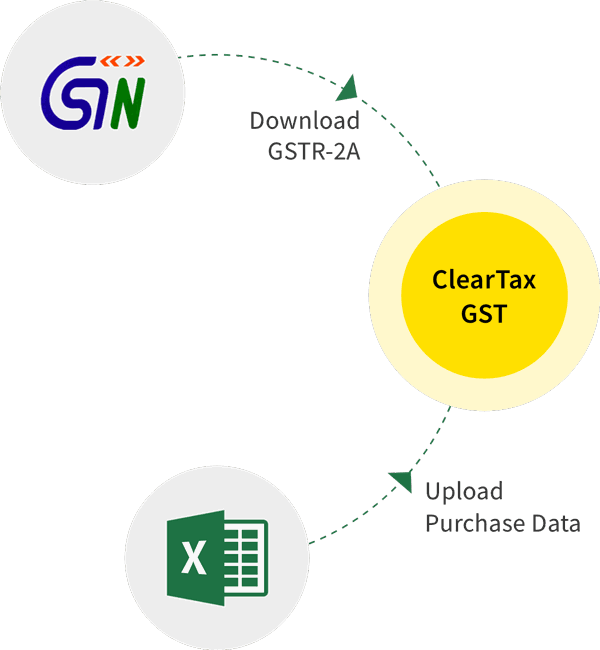 National Anti-profiteering Authority (NAA) is therefore primarily constituted by the central government to analyse whether input tax credits availed by any registered person or the reduction in the tax is passed onto the consumer and he/she is protected from random price increase for self-interests in the name of GST. The National Anti-profiteering Authority comprises of a five-member committee, consisting of, a Chairman (equivalent to a rank of secretary in the government), four technical members (present/former commissioners of State tax or central tax departments). The Additional Director General of Safeguards under the Central Board of Indirect Taxes and Customs (CBEC) would be the Secretary to NAA. The National Anti-profiteering Authority committee will initially have a two-year tenure that can be extended by the GST Council if they see a requirement for its existence in the future. The primary aim of the National Anti-profiteering Authority is to ensure the benefits of reduction or lower taxes under the new GST regime are passed onto the end consumers. Which is to determine that if any reduction in the rate of tax on supply of goods or services is passed onto the final recipient by way of proportional reduction in prices. Apart from this, the NAA also has to identify registered people/entities who have not passed on the benefit of a reduction in the rate of tax by means of ITC and bring them to task. The NAA consists of a Chairman along with four senior government officials, mostly of the rank of joint secretary appointed as technical members in the authority. NAA has the authority to deregister an entity or business if it fails to pass on the benefit of lower taxes under GST to the customer. NAA will recommend the return of undue profit which a business earned from not passing on reduction and benefit of tax to consumers along with an 18 per cent interest. It can also impose a penalty if it sees it necessary. If the NAA finds that the company has not passed on GST benefits, it will either direct entity to pass on benefits to consumers, or if the beneficiary cannot be identified, it will ask the company to transfer the amount to ‘consumer welfare fund’ within a specified timeline. National Anti-Profiteering Authority is a double-check system implemented to ensure prices remain under check and businesses are on operating in a fair and just manner. NAA also makes sure that undue profiteering at the expense of the common man, who is invariably the end consumer does not take place. The National Anti-Profiteering helpline number is 011-21400643. This will guide consumers to register their complaints. The user can fill up the details required in the complaint-form along with evidence. User can upload evidence of .jpg, .pig, .doc or .pdf format within 3 MB size. After successfully completing the Complaint-process, the user will receive the Complaint-ID for tracking the complaint in the future. How can I track my complaint? Enter the Complaint-ID and captcha. You will receive the status of the complaint. How can I view my previous complaints? The list of the complaints filed will be produced.